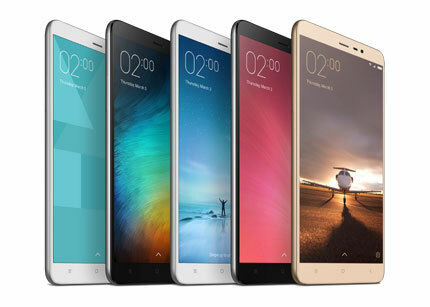 Leading smartphone company Xiaomi announced Redmi Note 3 on Thursday, the first-ever smartphone in India equipped with the powerful Snapdragon650 processor. Powered by Snapdragon 650 processor, the first QualcommTechnologies’ chipset equipped with ARM’s top-end Cortex-A72 performance cores, Redmi Note 3 is exceptionally fast with an Antutu score of over 77,000. It features the latest Qualcomm ® Adreno™ 510 GPU, which provides impressive graphics performance for an unparalleled gaming experience. 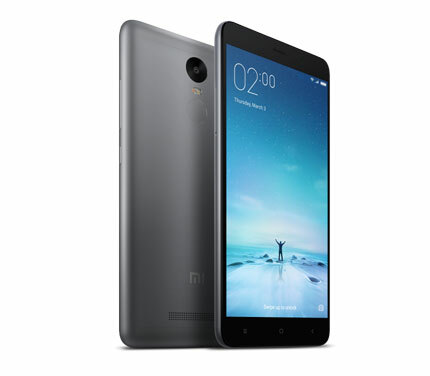 Equipped with a brilliant 5.5-inch full-HD display, Redmi Note 3 also boasts features to bring users from day to night. Sunlight Displaydynamically adjusts the contrast of pixels to make content more visible under bright daylight. At night, turning on Reading mode will cut down blue light emitted by the display, which reduces eye fatigue. Since blue light suppresses melatonin, the hormone that aids sleep, cutting it down also helps you to sleep better. The new Wallpaper Carousel feature in MIUI 7 delivers stunning wallpaper images daily, so your lockscreen looks refreshingly different every day.